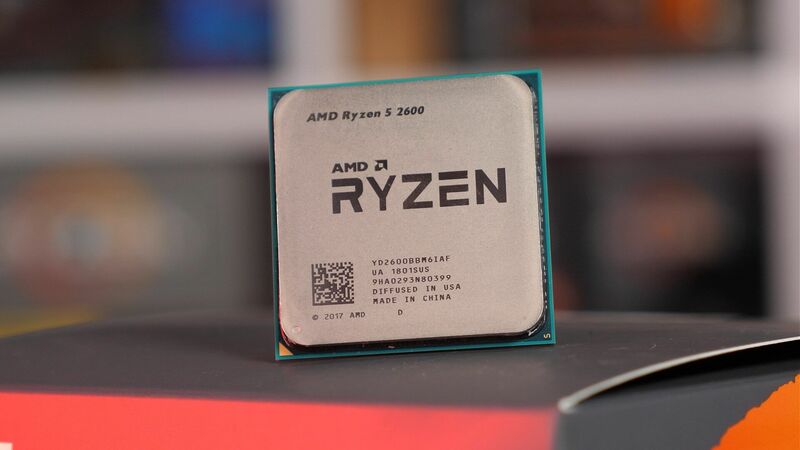 Today we're looking at the very first set of official Ryzen Mobile GPU drivers to come from AMD. 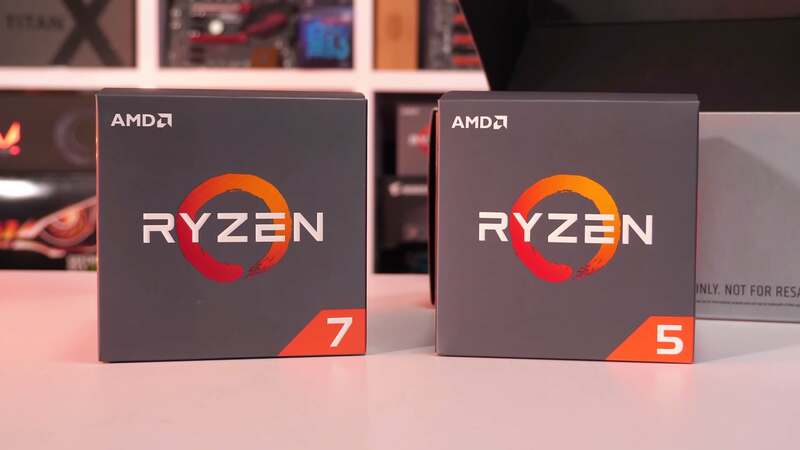 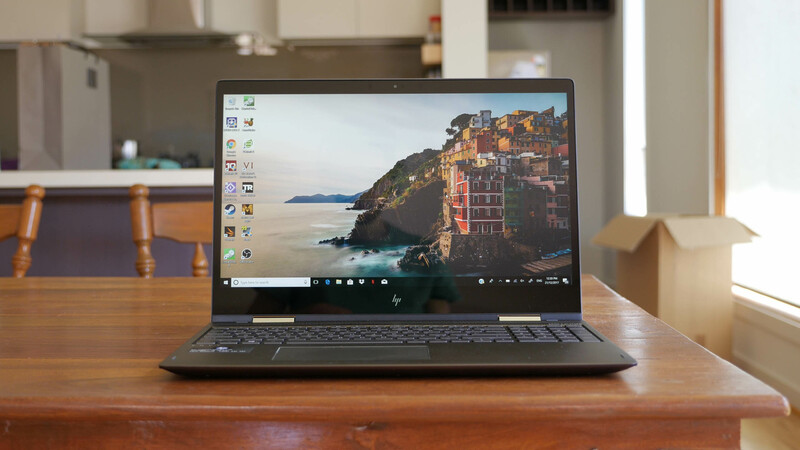 Owners of Ryzen Mobile laptops have been waiting for this day for months now, so the fact these drivers are finally out is great news for the small but growing community of Ryzen laptop early adopters. 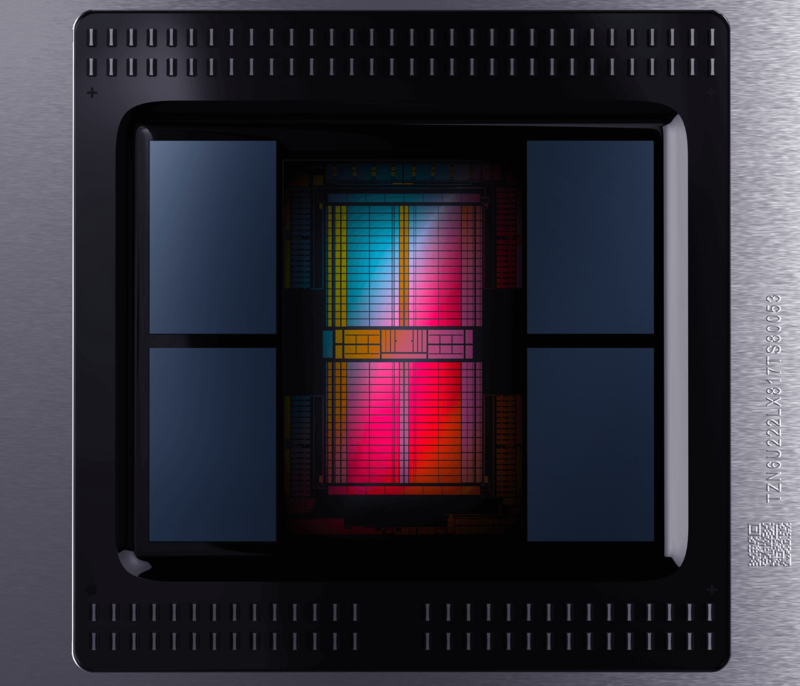 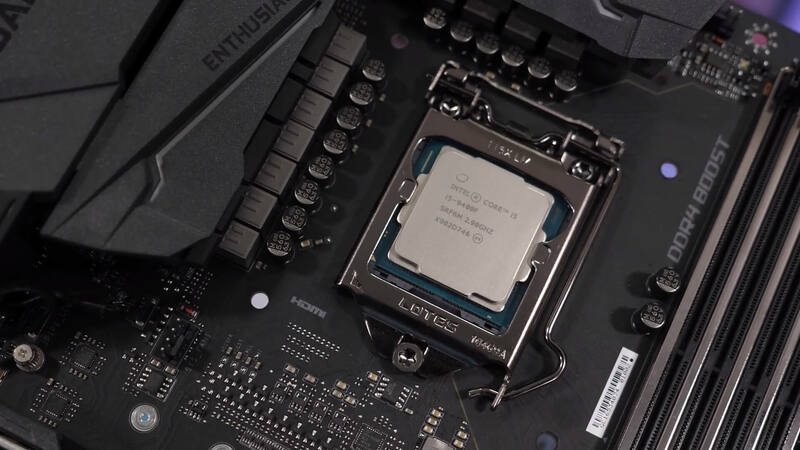 Today we're discussing quad-core processors, namely how relevant they are in 2019. 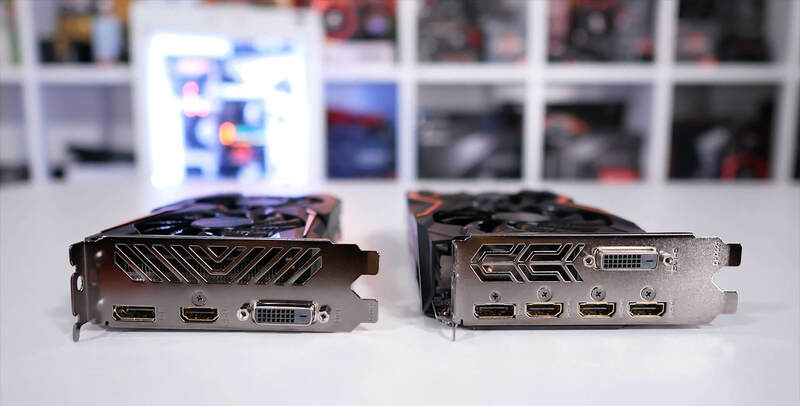 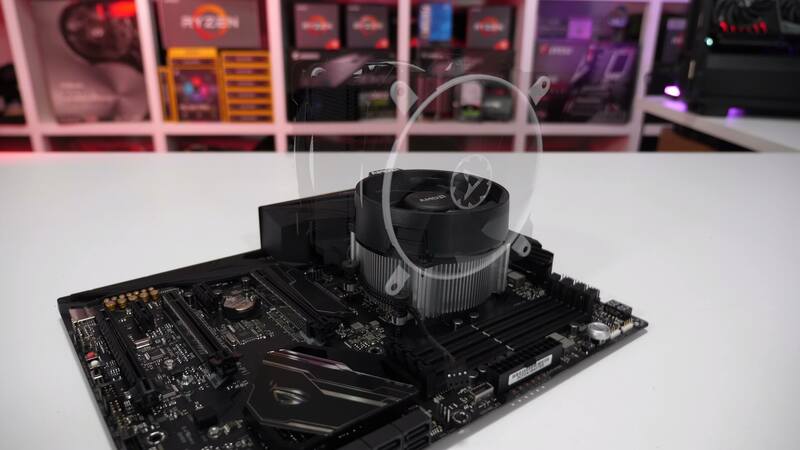 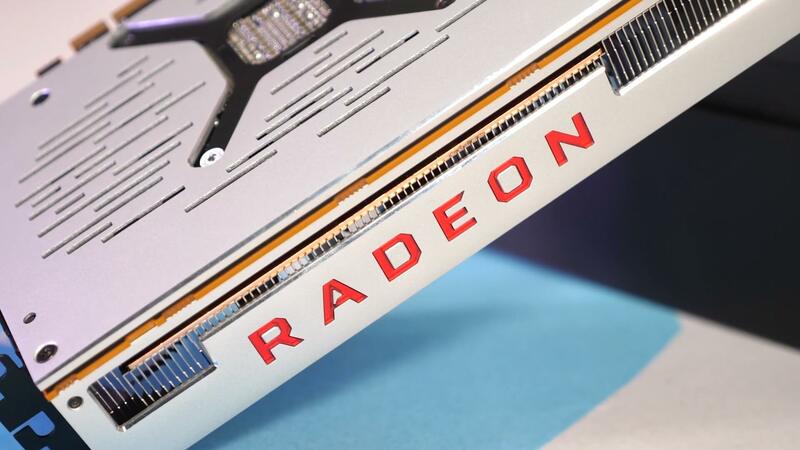 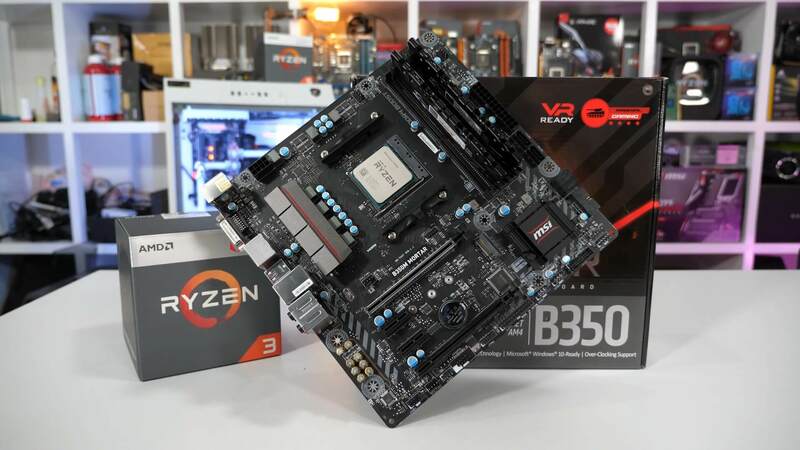 The last time we covered this specific topic was back in 2017, so this article means to explore if these budget quad-cores are worth buying for gamers, or are they dead on arrival.